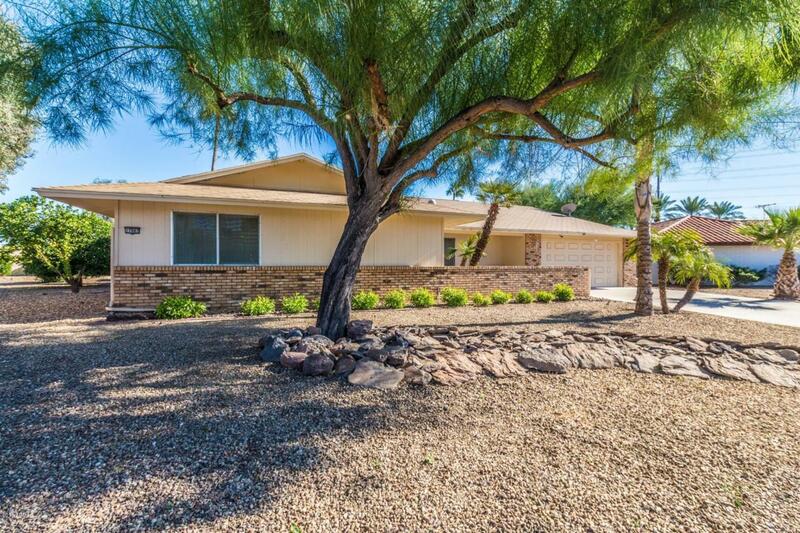 Magnificent newly remodeled home in the highly desirable Sun City West. 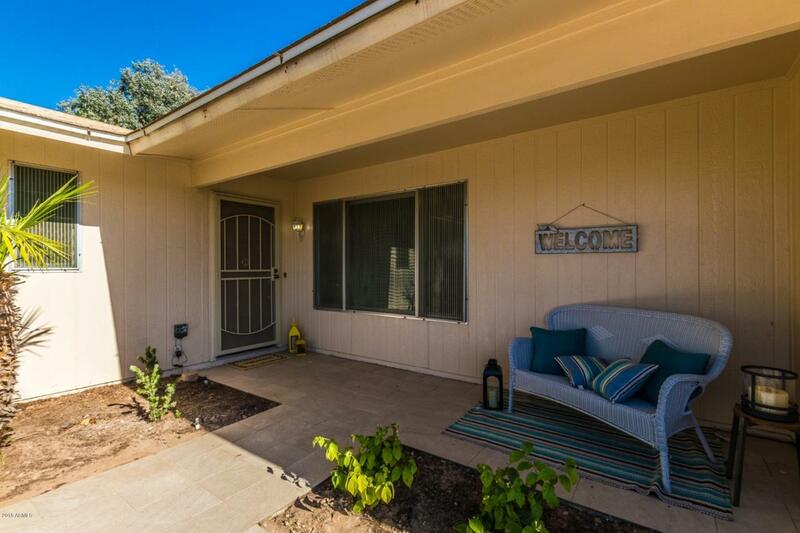 In close proximity to the 60, 101 and 303 freeways. 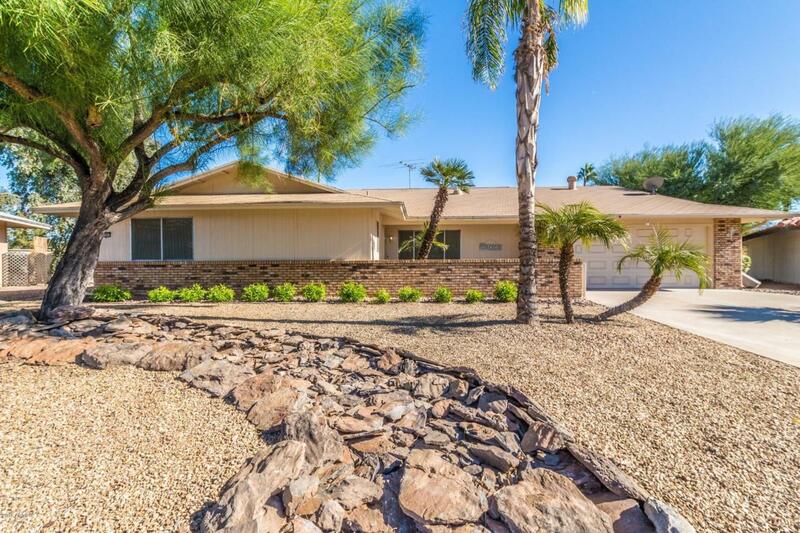 Surrounded by several excellent golf course and close to shopping/ restaurants. 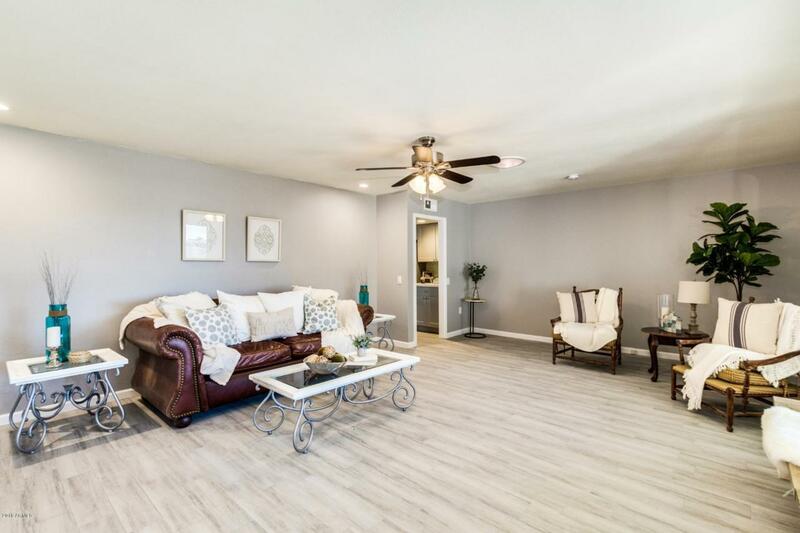 Beautifully updated, this home features, beautiful wood plank tile flooring, a neutral pain scheme, and modern finishes. The remodeled kitchen includes stainless steel appliances, sleek countertops and custom cabinetry. Each bedroom is generously sized and both bathrooms include custom vanities. Out back, you can enjoy the cooler Arizona night on your large patio and oversized lot. Don't delay, see this one today!